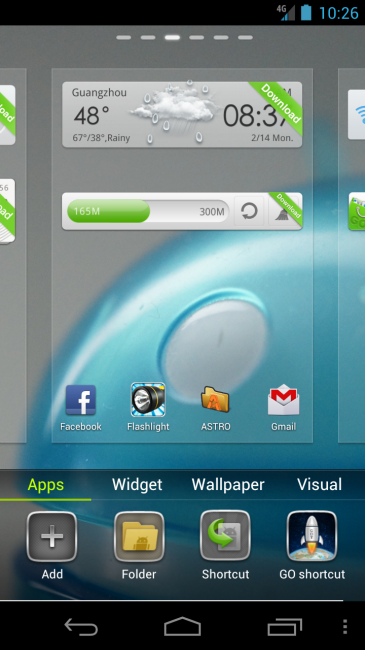 We know that not everyone is on Ice Cream Sandwich yet, so third party launchers like GO Launcher that were made for Gingerbread are still a big part of scene. 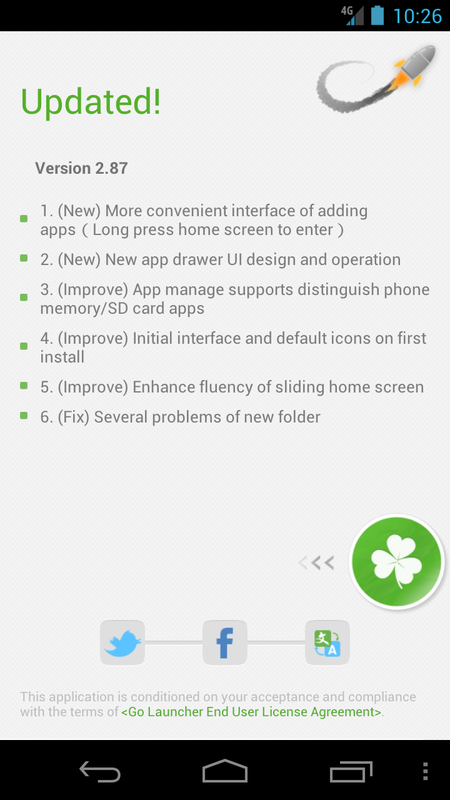 GO Launcher in particular received a sizable update late last week that included a new UI for editing home screens, fancier design in the app drawer, and a bunch of other enhancements. We threw it on both the Galaxy Nexus and One X for a spin down memory lane and quickly remember why we were such big fans of this launcher before Android 4.0 came along. Now if only they had removed the legacy menu from the app, we may have thought about giving it a real shot on the One X. 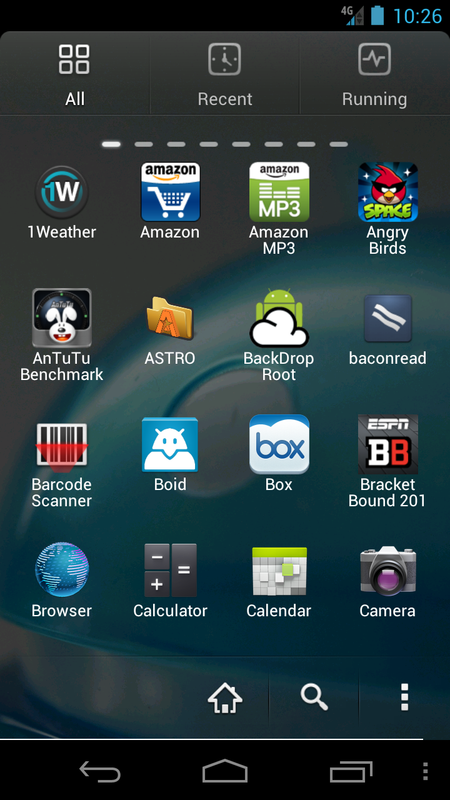 For now though, it looks like it will remain a Gingerbread launcher.